We begin the year in the section “buoy” with an interview to the Architects’ Union of Spain (Sarq) to put in value in labor that they recover this “workers’ democratic association that his interests defend”. This year they will fulfill the tenth anniversary and it seems to us to be relevant to reveal the great work that there realize in spite of them limited means which they have. We leave you with the interview that they granted to us in order that you could know a bit more one of the most transverse associations that exists. How, when and whyis Sarq born? The Sindicato de Arquitectos (SArq), it has his origin in the concentrations realized in the year 2008 as thousands of architects in front of the collegiate headquarters of the whole Spain, in order to make to feel his dissatisfaction for the extreme precariousness and underemployment that was dominating great part of the sector of the architectural production. Fruit of these manifestations, there created two assemblies of professionals –Arquitectos Explotados en Madrid and Arquitectes en Lluita en Barcelona – that they ended in the creation of the SArq to try to solve a situation that to all lights was embarrassing for the whole group of professionals of the architecture and that, nevertheless, was kept secret behind the prolific architectural production of the country in that moment. 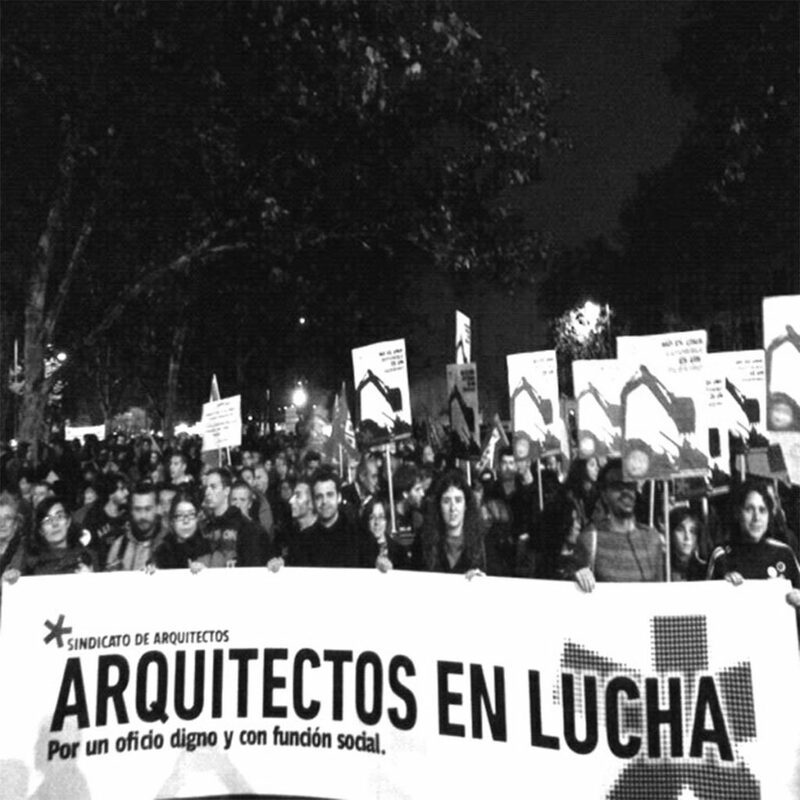 In 2008 in the companies of architecture the workers were being ill-treated to a great extent laboralmente in a shameful way. Of a form in some cases unconscious, the companies of architecture had entered the precariousness and the underemployment, spoiling the social prestige and the labor historical quality of this profession. For your part, the professional colleges, they have not had the aptitude to regulate the labor aspects inside the sector of the architecture, and though they have done any important efforts, lack the necessary competitions to represent to the sector in a collective bargaining. For it, in 2009 many architects we decide to associate behind the figure of an union, which yes has these competitions, to give response to this labor and juridical problematics that as we were indicating before, it is destroying the social prestige and the quality of the architectural production that so much was filling with pride us as group. On whom is this union focused? What dimension has it nowadays Sarq? The Sarq has representation of state area; we have companions affiliated in the whole extension of the country. All the workers who are employed at the area of the Architecture have content in the same one independently of his labor situation, certainly also the students who in a little time will form a part of the labor world. The Union is a non-profit-making organization, and the elect charges do not receive any type of economic compensation. This wants to say that the union evolves with the contributions of the members and with the direct implication and the human capital of the work developed by the persons who shape it. It is for it that the persons awkward and interested developing this type of work for the fight of worthy working conditions for the profession are always welcome. How is it day after day in Sarq? How do you organize? 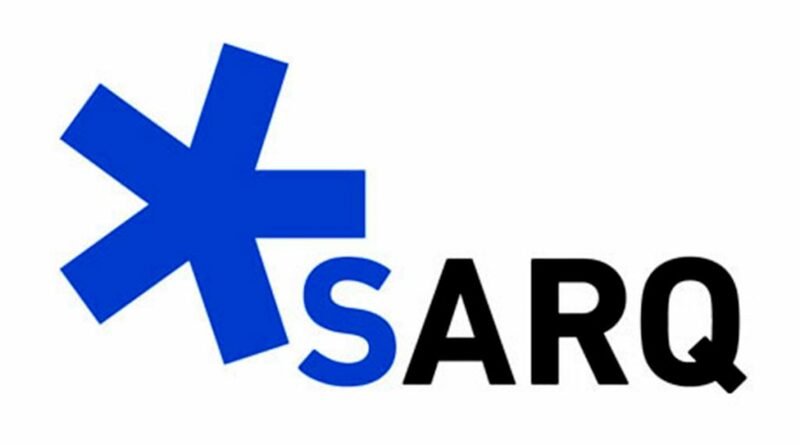 The Sarq organizes across assemblies and congresses of a regular way where to be able to intervene and decide on the course of the same one. Different constant lines of work develop, though the contingency and the current importance in occasions does that one dedicates punctually more attention to topics that like that demand it. There exist different commissions that deal each of a matter or line of work determined, though the Board of directors takes part in all the decisions that take. We are in the habit of attending to all the workers who put in touch with us, but obviously we prefer with the affiliated companions. The aspects more defendants are in the habit of being workers’ situations for foreign account in studies of architecture with improper and illegal conditions, but lately also we have many news and demands of irregular situations in the Administration. Between your aims they are “to represent the architects opposite to the professional, managerial and institutional national, European and international organizations, promoting the dialog and the meeting with these institutions” how does one find the situation with regard to thes COAs/CSCAE? The relations with I Become a member of association Professionals and the Top Advice they have happened for different stages and moments; though it is true that exists warmth and constant collaboration (even there have been projects in which one has worked elbow with elbow, as in topics of Code of practice and good practices) also there are great the occasions in which the Sarq has denounced labor offers totally to the margin of the legality in the own job placement office of someone of the Professional Colleges. The relation with the Schools at general terms is very good; we have a line of work very developed consisting of the information across chats of the step that takes place to the labor world. 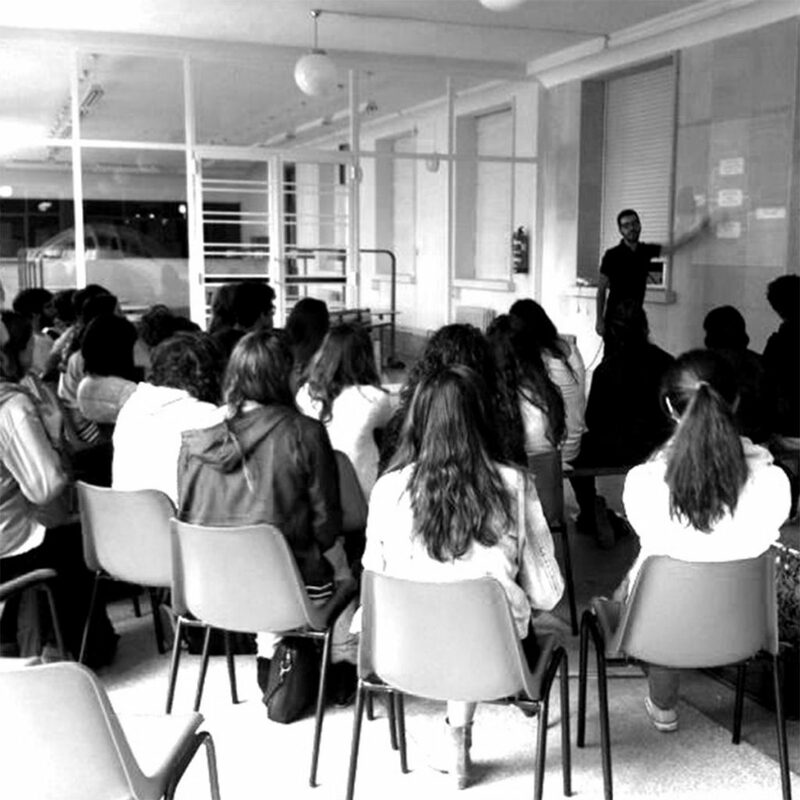 In them the pupils are announced basic concepts of laboralidad and legality and his rights and duties at the moment of realizing the first capture of contact with the labor world. We would lie if we were saying that we do not have knowledge of cases in which there are teachers of university who in occasions use pupils as “work of cheap hand” but think that every time they are less habitual. In what point do they find other aims? We are very satisfied by the attainment of the incorporation of the area of the architecture and the urbanism inside the Agreement of Technical Offices and Offices of Engineering, which was achieved in 2013 and which last update was published in the BOE Núm. 15 Wednesday on January 18, 2017 Sec. The IIIrd. Pág. 4356, which is of application in the studies of architecture and urbanism of the whole Spanish condition. Estamos muy satisfechos con la consecución de la inclusión del ámbito de la arquitectura y el urbanismo dentro del Convenio de Oficinas Técnicas y Despachos de Ingeniería, que se logró en 2013 y cuya última actualización se publicó en el BOE Núm. 15 Miércoles 18 de enero de 2017 Sec. III. Pág. 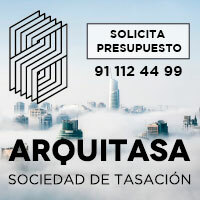 4356, el cual es de aplicación en los estudios de arquitectura y urbanismo de todo el estado español. 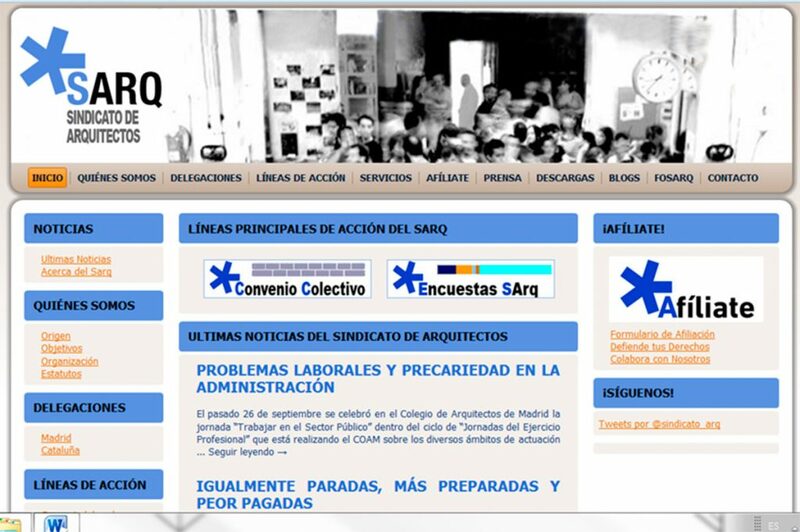 We are immersed now in the study and conclusions of the results of the Survey IV of the Situation of the Architects on the part of the Sarq, reference forced in the mass media at the moment of speaking about the condition of the profession, between other many lines of work. Has “network” facilitated your labor? Desde luego, los soportes virtuales son de gran ayuda a la hora de establecer contacto con todas las personas interesadas en materia de laboralidad dentro del sector, independientemente de su lugar de residencia, situación laboral y procedencia. 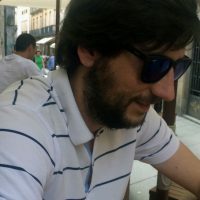 Nuestra página web y blog no dejan de ser un gran compendio de todos los estudios que hemos realizado hasta la fecha y de documentos elaborados para arrojar algo de luz a personas que nunca se habían planteado sus derechos y obligaciones en su puesto de trabajo. Certainly social redes (facebook and twitter) give us support for a very direct communication with interested parties and to be able to face the instantaneidad of the informative current importance relating to our sector. The hanging subject, to dessert of continuing growing in number of members day after day, is to increase the human capital of the persons who internally work actively inside the Union, since often the requirement is pressing in many senses and there are moments in which we feel exceeded before the great demand of the workers of help, information and services for our part. This way it is, and often we want to be more ambitious than we can permit at the moment of treating all. Anyhow we understand that while in all that they are matters that for the motive that will be they concern our sector, the profession and the situation of the workers we cannot allow us the luxury of discriminating for matters, current importance and relative importance of each one of them. After several realized surveys, how do you see the future of the architecture? And that of the profession? Certain improvement exists in the last years with regard to very difficult years in our economy, this has been permeable and has demonstrated also in our profession. Nevertheless, our studies say to us that precariousness in certain sectors of the sector has not disappeared and we must continue being alert with the irregular formulae of work that continue being applied inside the managerial fabric. The future of our profession has to come from the hand of the diversification of the same one, the adjustment to new methods of work and also the collaborative formulae and from collective participation. Many topics worry, as the effective and royal application afoot of street of the Agreement of technical Offices and Offices of Engineering for any architect in technical office, the familiar conciliation and the discrimination for kind, the clear delimiting of competitions in our assignment and the need of our figure in work, the transparency and good practice in the Administration, the suitable integration of the figure of the scholars in the company and in general the strict fulfillment of the labour legislation in our sector. It is completely logical that given the shortage of employment for professionals of our sector the architect meets finally led to choosing between the unemployment, the emprendimiento or the search of work in countries where the working conditions are good and the architect has professional development and stability and job safety, in spite of having to face the uprooting and the unknown thing. 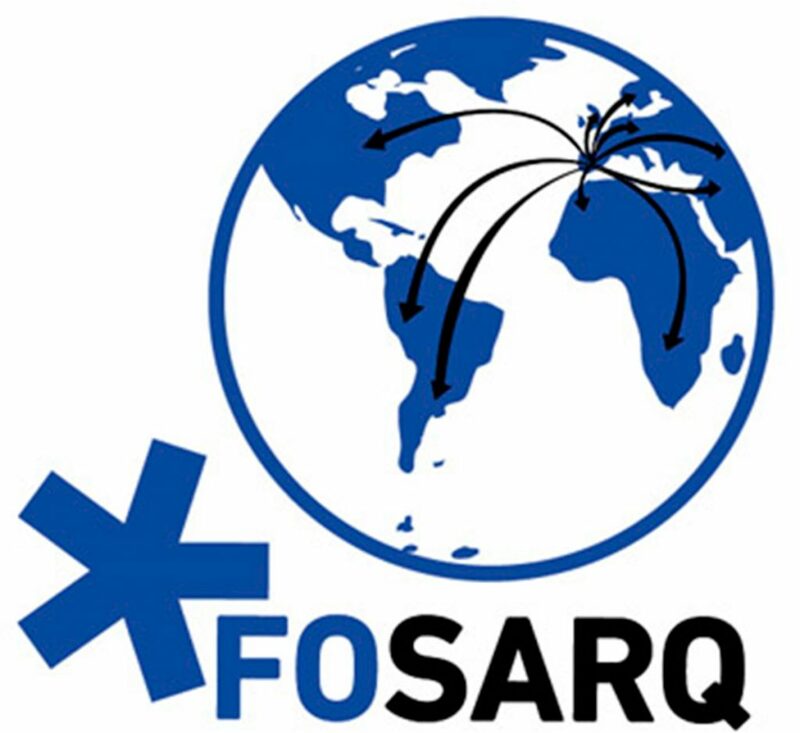 One of our lines of work is the Fosarq, which treats itself about a forum/tool thanks to which we try to facilitate this step to these brave professionals with the contribution of information and persons’ experience/help that already are working abroad. We understand that the transversalidad that the career of Architecture has, and the different technical and artistic fields that treat each other during the same one, they do that the architect has a profile that it can fit into different labor fields related to the creativity, the space and the teamwork, for which it seems to us to be to a certain extent logical that there are many professionals who end up by being workers well considered in other fields. Are you satisfied with the path in Sarq realized till now? What projects of future do wait? Falling down in triunfalismos of any type are really satisfied for all the big exploits in which we have obtained small steps of great importance for our sector from our beginnings, especially because it is a fruit of the hard work and effort that humble and disinterestedly we have developed during already many years. As we were commenting before at this moment we are immersed in the study and development of conclusions of the results of the IVth He polls of the Situation of the Architects in our country, we continue with our constant lines of work and expect to be able to obtain increasingly active participation in the internal structure of the Union. To finish, what would they advise the current students and future professionals of architecture? Information, autoconscience of his value, rights and obligations like hard-working futures and many valor. In our chats in Schools always we say that the Sarq can be a tool but that the real heroes and persons in charge of his destination are they themselves. And he would ask for something them: that never work gratis. If you give your work, this one is not valued, and it is very difficult that then you manage to charge for him worth. Value you as professional and value your work. Interview realized by Ana Barreiro Blanco and Alberto Alonso Oro. To be grateful for the members of Sarq, especially Alexia Maniega his time and predisposition with this small space.